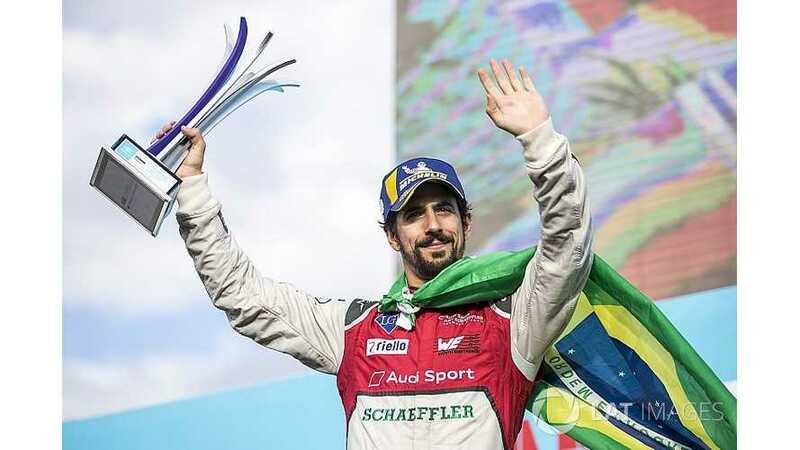 Of course I’m frustrated but I’m working on trying to put a race as soon as possible in Brazil, especially now with three Brazilian drivers with Felipe coming. 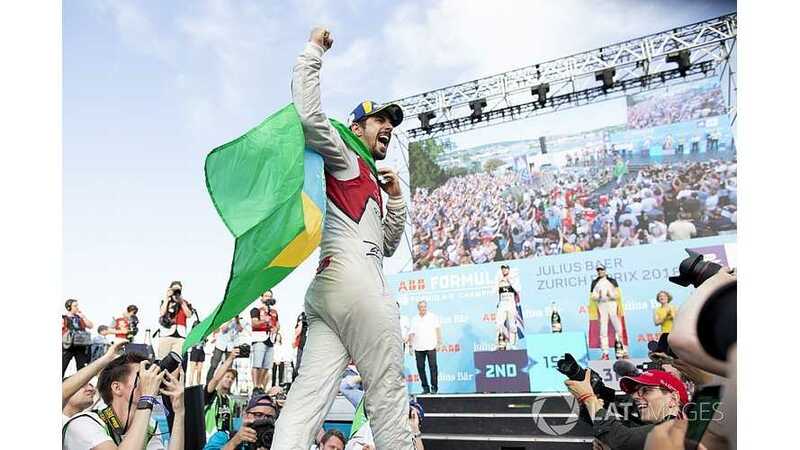 Di Grassi explained that he wore the non-compliant clothing after running out of dry race-suit underwear. 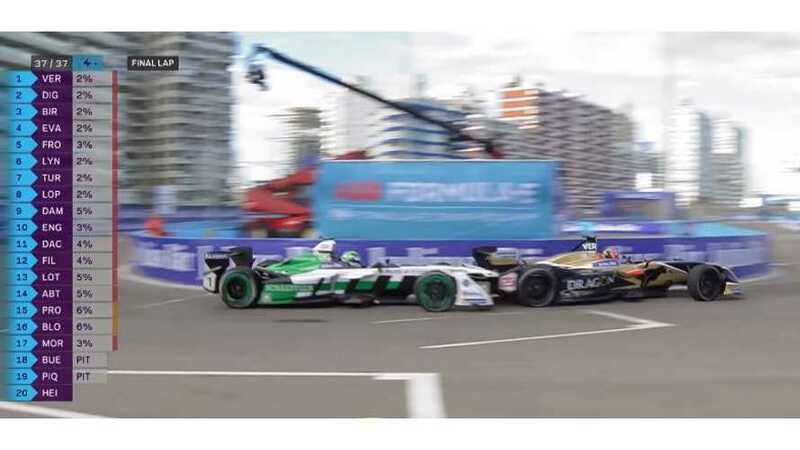 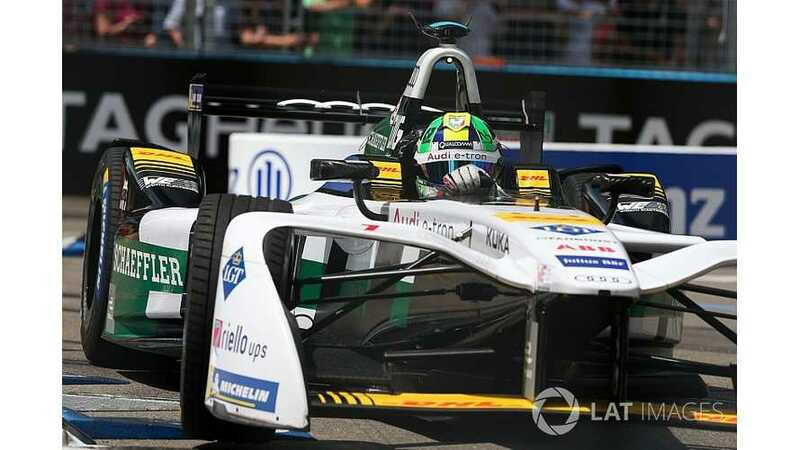 Di Grassi is the only full-time driver in FE this season who has yet to score a point, after suffering multiple problems across the first four races. 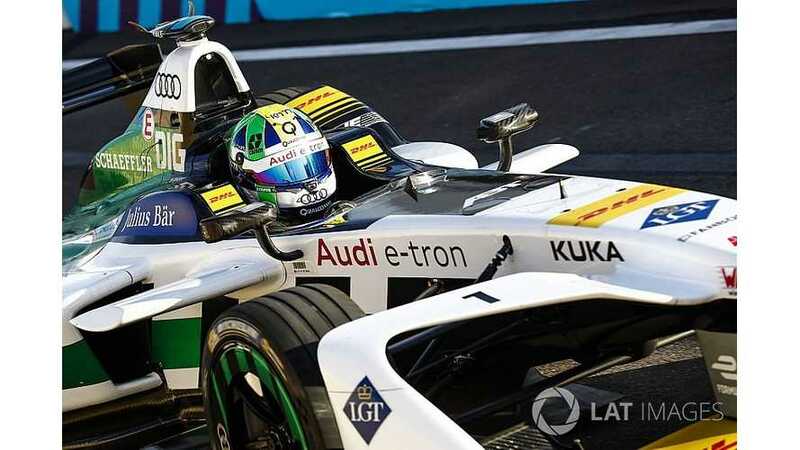 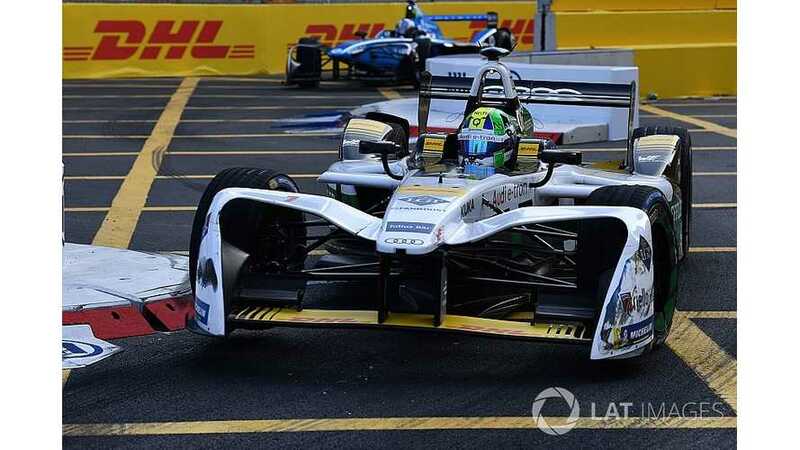 Lucas di Grassi has admitted Audi’s reliability nightmare that has left him with no points from the first three races of the 2017/18 Formula E season is “very weird". 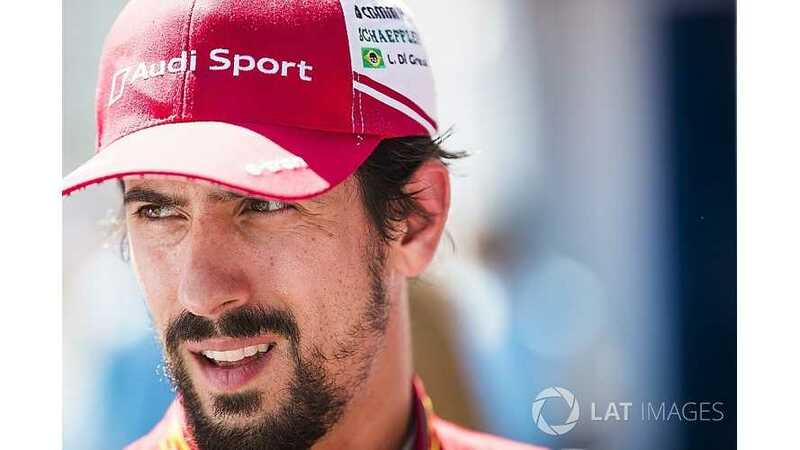 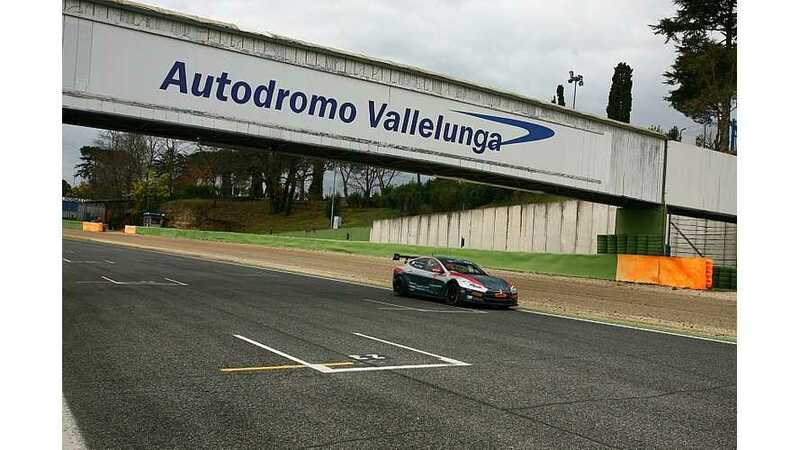 Formula E runner-up Lucas di Grassi has tested Electric GT’s development Tesla and thinks the final version has the potential to be the most powerful GT car in the world.